Santo Domingo.- The police on Sun. 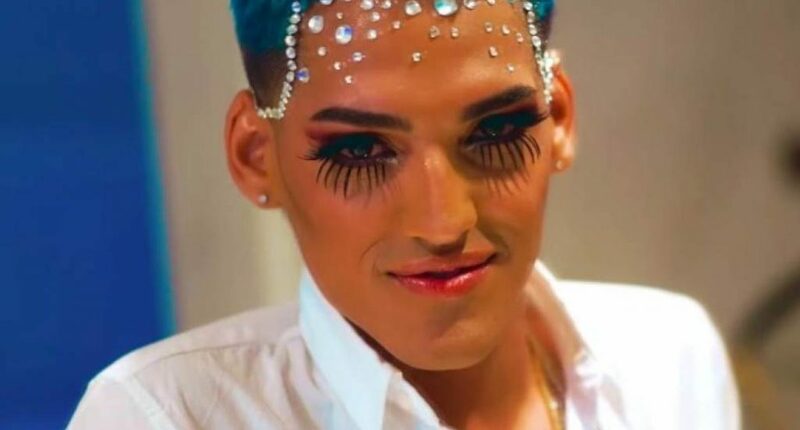 arrested two Puerto Ricans who were among the most wanted in that country, suspects in the murder of Carlos Giovanni Báez Rosa, (Tonka), and the singer Kevin Fret. Puerto Rico newspaper Primera Hora reports that the detainees are Waldemar Febres Sánchez, 31, and Edison Merced Olivera, known as Chino Oriental and 32. They are charged with killing Baez on August 2, 2017, in the Cantera sector, Santurce, around 12:35pm. Tonka, 38, was third in command of a powerful organization known as Las FARC, which controlled drug trafficking in Cantera. His and Fret’s death made headlines because at the scene the police found the vehicle with personal documents of the urban music singer Ozuna. The police complaint says that at the scene there was a Land Rover SUV, which belongs to Juan Carlos Ozuna. “Inside the vehicle was a folder with Mr. Ozuna’s personal documents and US$6,585 in bills of different denominations,” says the official document.